FIU Online is dedicated to remaining a leader in distance education by ensuring the highest quality experiences and services in online learning. 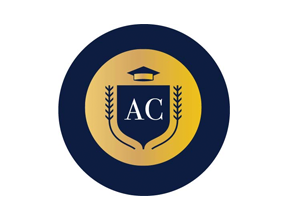 Our Commitment to Quality includes world-class instructional design support, comprehensive curriculum consulting, state-of-the-art learning technology administration, and online education support for colleges and departments. 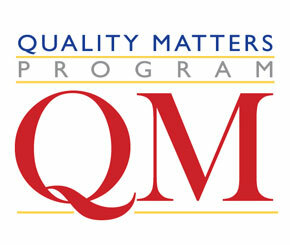 FIU Online adopted Quality Matters (QM) as their quality assessment program in Fall 2011 by running a small pilot with only seven courses. 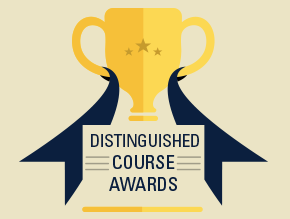 Since then, upwards of 300 courses have been certified across all disciplines, recognizing Florida International University as the second highest institution with QM certifications nationwide. What is Quality Matters (QM)? 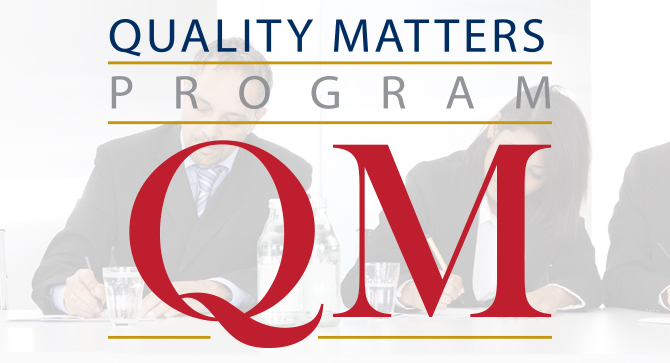 Quality Matters (QM) is a faculty-centered, peer review process that is designed to certify the quality of online and blended courses. QM is a leader in quality assurance for online education and has received national recognition for its peer-based approach and continuous improvement in online education and student learning. The Quality Matters Rubric is research supported and promotes best practice-based quality standards and procedures. QM subscribers include community and technical colleges, colleges and universities, K-12 schools and systems, and textbook publishers. Read more about Quality Matters. 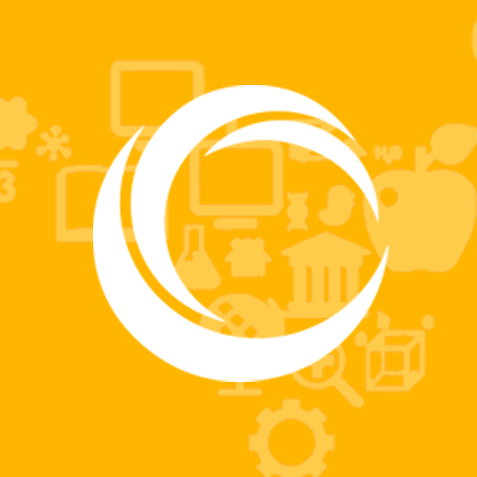 Your Instructional Designer is also available to assist you with the process, evaluating content and offering recommendations for improvement. 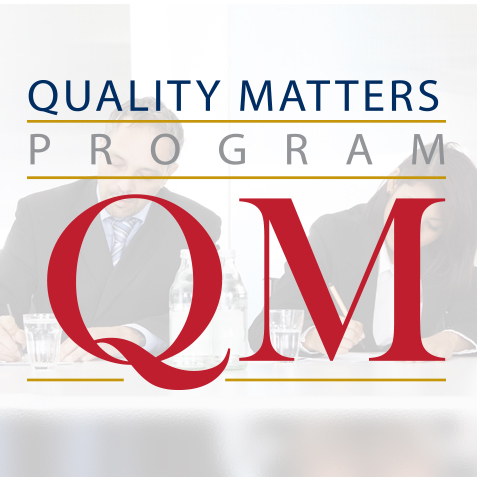 Quality Matters is quality assurance program dedicated to the continual improvement of online courses. 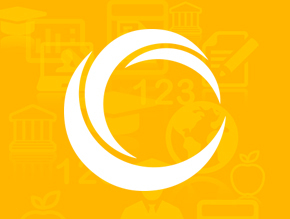 The faculty-centered peer review process evaluates and certifies the quality of our online courses. 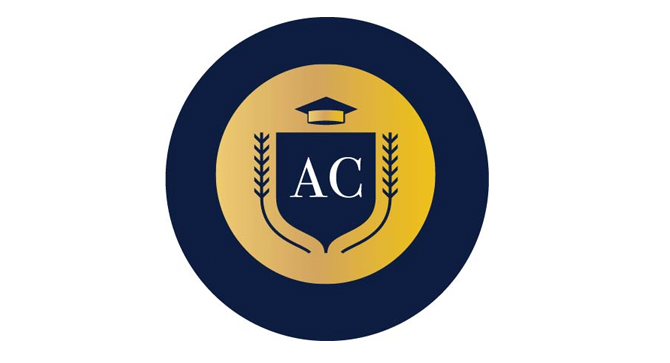 Courses designated with this endorsement reflect cutting-edge course development, faculty training and new technologies – certified for excellence. 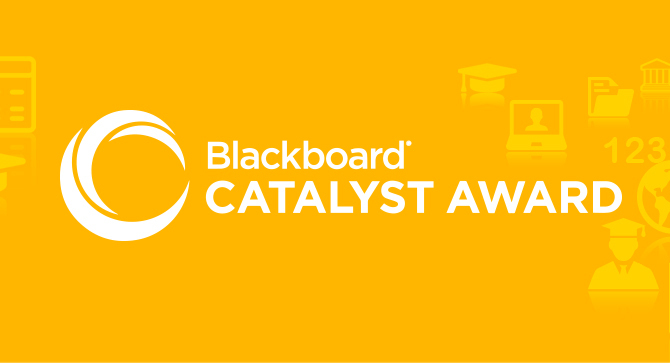 The Blackboard Exemplary Course Award recognizes faculty and course designers around the world who develop exciting and innovative courses that represent the very best in technology and learning. Find out more about the program and how to submit a course. 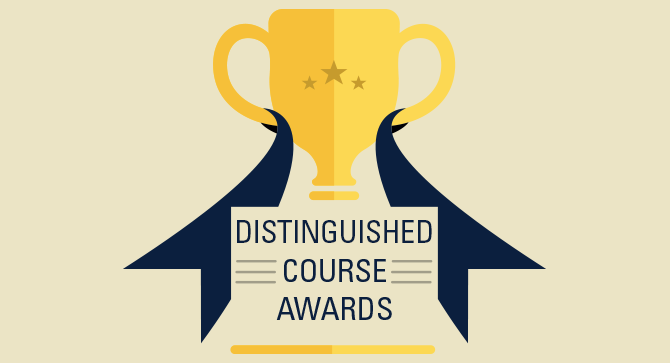 The Faculty Choice Awards are part of FIU Online's commitment to quality. 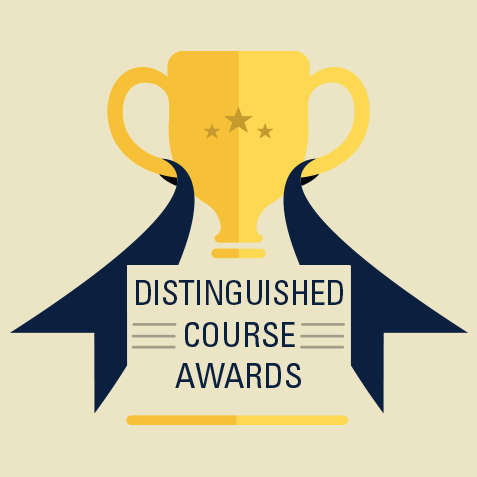 Faculty are able to self-nominate one of their fully online courses for a Faculty Choice Award in one of 5 categories. 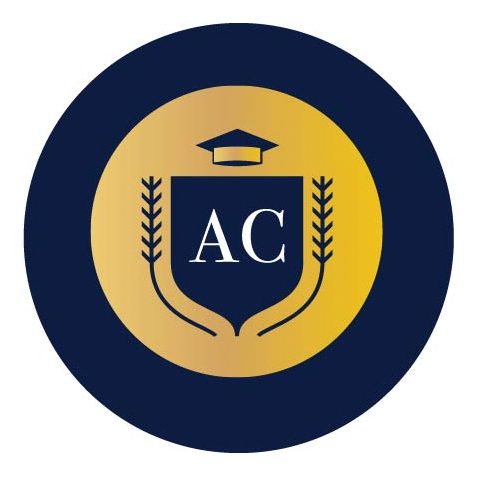 FIU Online began Affordability Counts to recognize faculty who were actively making changes to the courses they teach to reduce the cost of course materials to students.